Jaeger completed his medical studies in 2013, graduating as a Doctor of Medicine from Flinders University, and has since completed a Graduate Certificate in Sports Medicine from the University of Queensland. 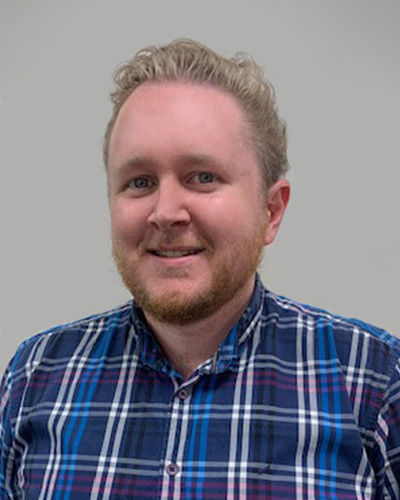 Jaeger started his medical career in Darwin, working as a junior doctor at Royal Darwin Hospital, gaining significant experience in areas such as Orthopaedics, Emergency Medicine and Rehabilitation Medicine. Jaeger later moved back to Adelaide to complete his General Practice Specialty training (FRACGP) and follow his passion of Sports Medicine. During this time, Jaeger gained significant experience in both the fields of General Practice and Sports Medicine, working in various clinics across Adelaide. Prior to studying Medicine, Jaeger grew up in the Adelaide Hills holding a keen interest in sports, in particular, Aussie Rules Football, Tennis and Cricket. Following completion of his year 12 studies, Jaeger moved to the Gold Coast to complete his Bachelor of Sports Science, which he later combined with a Certificate III/IV in Fitness, working as a Personal Trainer at RAW Fitness Studio in Southern Adelaide. Jaeger now practices as a GP and Sports Doctor in multiple clinics across Adelaide. Jaeger is a strong believer in the multi-disciplinary model of health care, working closely with Orthopaedic Surgeons, Allied Health Specialists and other Medical Professionals to gain the best possible outcome for his patients.